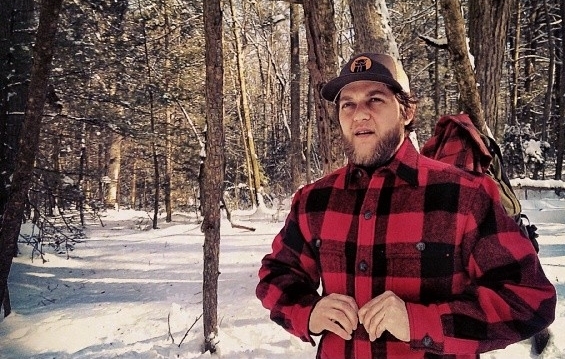 Today we introduce you to Black Owl Outdoors. The brothers Beaston -- Tony "Stony" and Erik "Krik" -- are the brains behind the outdoor lifestyle brand known for its nature-related online tutorials and video product reviews, everything from How to Make Reverse Wrap Natural Cordage to Scavenging for Wild Onions and much, much more. But when the brothers aren't hiking through the forest or taking breathtaking photos of the wildlife all around us, Krik creates the one-of-a-kind leather works that you know and love at Stash. Tell us a little bit about your brand. What do you create? KRIK: The leather goods I create are only a small portion of Black Owl Outdoors. 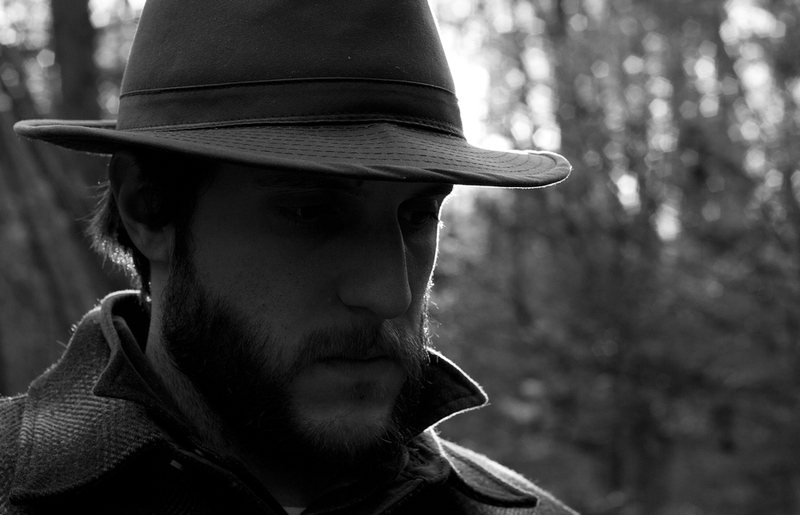 The majority of Black Owl involves preparing and filming videos in the forest. But leather fits into Black Owl for a few reasons: many of the cutting tools I use to craft in the forest are protected with leather sheaths. So naturally, I started out making leather sheaths for knives and carving tools. I eventually expanded into making different types of leather goods. When/Why/How did you start your business, and how did you get into this line of work? KRIK: My brother and I started Black Owl in late 2012. I had just moved back to Pennsylvania from Arizona in October of that year. The leather aspect came to life in 2014 after I had surgery on my foot. I needed a new hobby to occupy my mind as my foot healed. Turned out leatherwork came pretty naturally to me. I learned from video tutorials and written articles. KRIK: I enjoy working with leather for a few reasons. It's a very unforgiving material to work with. Every mistake is permanent and visible. It requires constant focus. No step can be overlooked. It's all in the small details, the subtleties. And most of what I make is completely handmade. No electric or power tools. Usually that translates to longer completion times. But I'm not restricted to an electrical outlet. What inspires you in your life and in your work, and how do you spend your time outside of your business? KRIK: Black Owl is more than a business; it's a lifestyle we're attempting to create, one that involves us being in the forest filming or being in the forest preparing for upcoming videos. At least on my end. I'm constantly researching and learning. It's a very gratifying challenge. And leatherwork creates a nice balance for when I'm not out filming. Do you have a favorite vintage or thrifted find, or is there something in particular that you're always looking for when you vintage shop? KRIK: When I go to thrift stores or similar stores, I always look for anything made of wool. Sweaters, blankets, jackets. Wool is one of the best materials for outdoor wear, in my opinion. And it's by far the best material to wear around an open campfire. Hot embers usually jump out of the fires, and anything synthetic will instantly form a burn hole from an ember. But not wool. In addition, I also look for old hand tools, ones that I can use when working with wood. I enjoy carving wood. Stop by Stash to check out their leather Mason Jar cozies, keychains, card holders, and more.